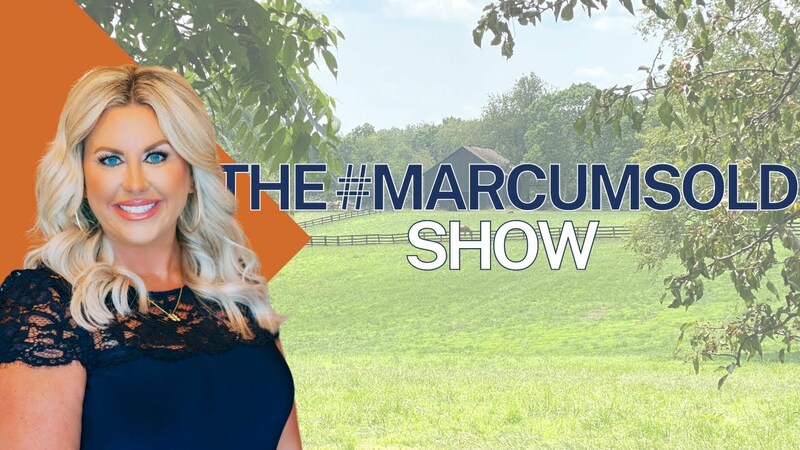 On this episode of The #MARCUMsold show we get to spotlight our Transaction Coordinator, Monica Marcum! Let's learn what all a transaction coordinator does for our team. Monica gathers all the information we need to get a deal closed. She works with our buyers and sellers to get the right information to the right people. She keeps our clients up-to-date and in the know on appraisal dates, inspections dates, she sends them checklist to keep things moving along (such as moving checklist, sellers closing checklist, utility information, lists of home inspectors...) She also works to coordinate the all important closing, with our clients, closing attorneys and the lender! We have found that the key to a smooth real estate transaction is communication, and Monica does a fantastic job for us!